Houzz.com has taken the residential remodeling industry by storm. Never before has it been so easy to see literally thousands of design ideas in one place. Gone are the days when you had to physically purchase stacks of magazines to cut out photos to show to an architect or interior designer. With this great tool at your fingertips, planning your new space just got a whole lot easier. For any readers not familiar with Houzz, let us tell you what you’ve been missing out on. Whether you’re a homeowner looking for ideas or a professional who wants to showcase a new project, Houzz has something for everyone. The online community provides a place for architects, interior designers, and contractors alike to post photos of residential construction projects. Homeowners can then browse the photos to get ideas for their own space. Traditional Kitchen Remodel on St. James Street in Philadelphia, PA by Horsham General Contractors Souder Brothers Construction, Inc. When clients come to us and aren’t sure of what they want to do, we direct them to Houzz. It’s a great place to browse photos and find things you like, and just as important, find things you know you don’t want. In addition to photos of beautiful homes, users can specialize searches. 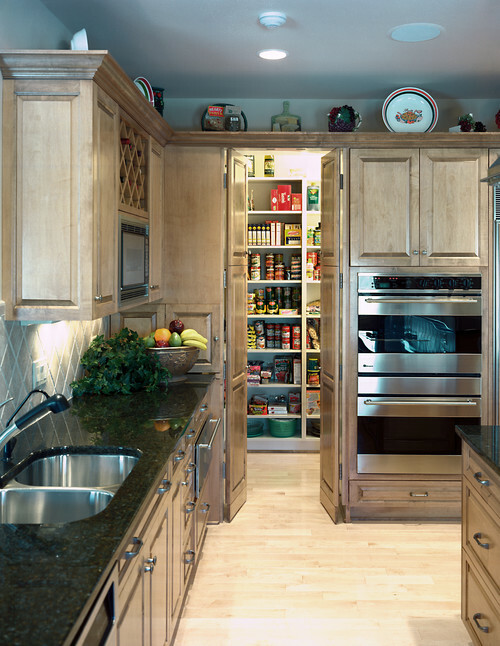 Do you want a custom pantry? You’ll find hundreds of photos of different designs, layouts, and maybe even something you never even considered, like a hidden pantry. 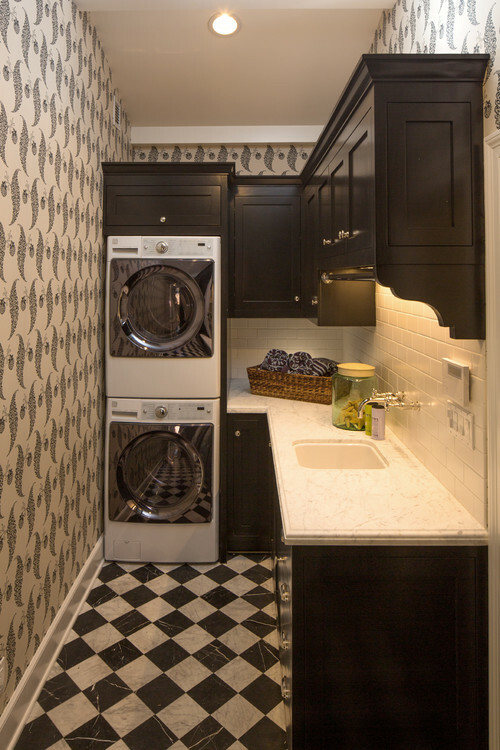 Need to fit a functional laundry room into a tight space? On Houzz you’ll find great solutions and design ideas. Having the ability to save photos that you like to an ideabook makes it easy to keep everything in one place. Houzz users can also ask a question on any particular photo. If you want to know the name of a specific paint color, finish, or item in a photo, ask the Pro who posted it and they will most likely give you a prompt reply. Another benefit Houzz gives to homeowners is the ‘Find a Pro’ button. If you’ve decided you want to move forward on a project and are looking for a professional (designer, general contractor, etc.) you can refine the search to be specific to your location. 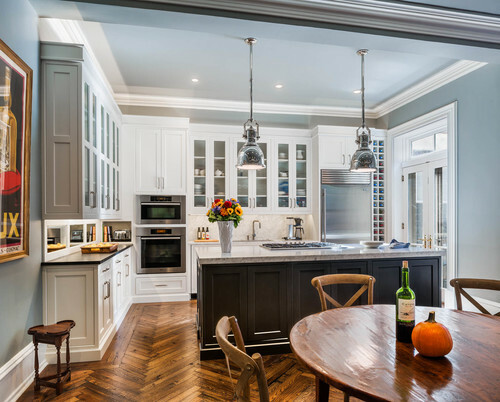 You’ll find that some professionals have received Best of Houzz awards for design and satisfaction, which may help narrow down your search results. Souder Brothers Construction, Inc. is a proud recipient of the 2014 Best of Houzz award for service. Get in touch with us today to learn more about our residential construction and remodel services available in Bucks, Montgomery & Philadelphia PA.